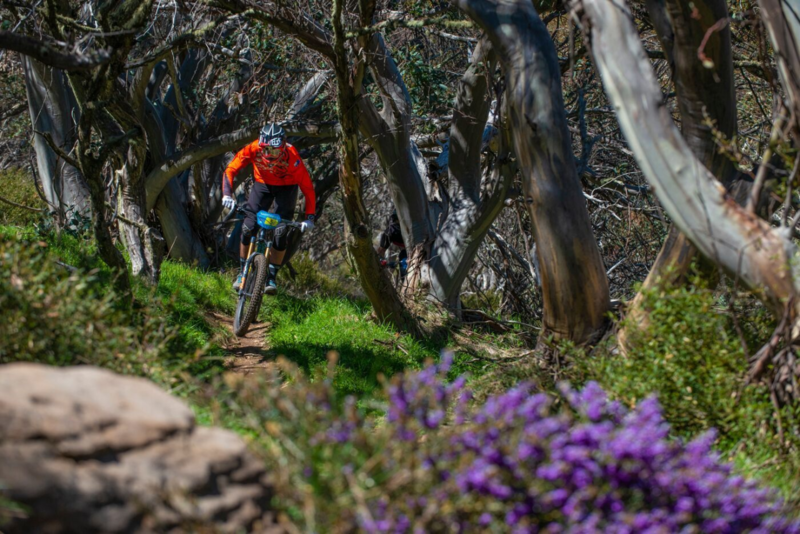 This intermediate to advance skills clinic is aimed at giving you all the skills required to ride more efficiently, ride much faster with control, with the focus on descending skills. For riders looking to improve riding through rocks, dry loose terrain, off camber, or would just like to know how to carry speed through fast turns this is for you. We will instruct you on skills to increase your balance and stability at speed through varied terrain, learn how to use pressure control to your advantage. This will lead into jumping technique to give you more pop and stop the bike from twisting or doing unintentional tail whips. You will also look at lines and a cornering technique that gets that bike leaning for you and allows you to square off awkward roots and drops. Find that Flow we are always looking for! If you are a racer this clinic assist take time off your next event. Group size is limited to 6 riders to maximise your progression. Meet at ATC Mt Buller store in the village Square 15 mins before hand. 'One step closer to becoming a smoother, smarter and faster rider!